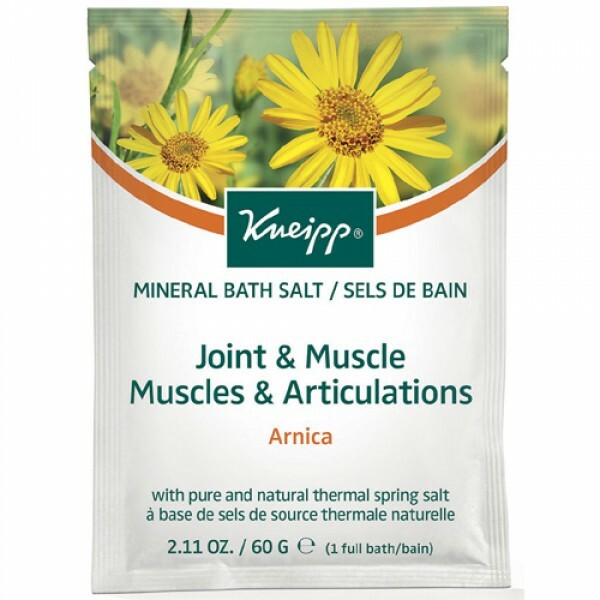 Thermal spring bath salts infused with Arnica and essential oils of cabreuva, rosemary and pine provide an invigorating and warming bath experience. 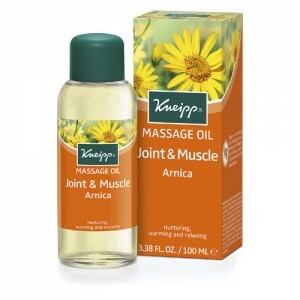 Arnica:Sodium Chloride, Pinus Pinaster Oil, Arnica Montana Flower Extract, Rosmarinus Officinalis (Rosemary) Leaf Oil, Abies Sibirica Oil, Eucalyptus Globulus Leaf Oil, Myrocarpus Fastigiatus Wood Oil, Pinus Mugo Leaf Oil, Citrus Aurantium Dulcis (Orange) Peel Oil, Helianthus Annuus (Sunflower) Seed Oil, Limonene, Linalool, Parfum (Fragrance), Polysorbate 20, Sodium Methyl Oleoyl Taurate, Lecithin, Ascorbyl Palmitate, Glyceryl Oleate, Glyceryl Stearate, Tocopherol, CI 47005 (Yellow 10), CI 15985 (Yellow 6). 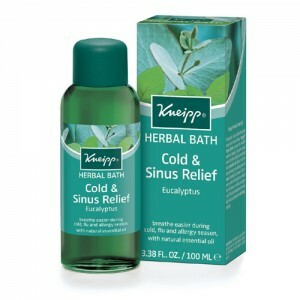 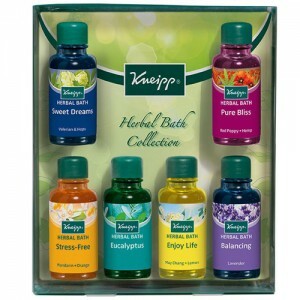 Use one sachet of Kneipp Herbal Bath Salts for each bath, lie back, breathe deep and relax.